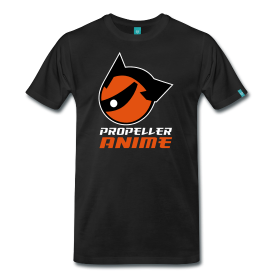 Propeller Anime: From MegaCon 2011: Anime Sushi's 12th Annual Anime Costume Contest! From MegaCon 2011: Anime Sushi's 12th Annual Anime Costume Contest! Propeller Anime Club shot a lot of video for the events at MegaCon. We are working on breaking the footage up so it can be viewed on YouTube in the highest quality possible. 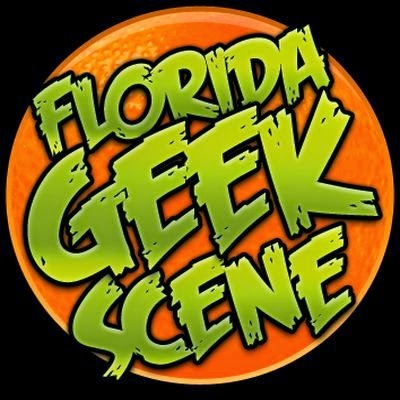 The first event that we have gone through was the biggest of MegaCon weekend. It's the hard cam footage of Anime Sushi's 12th Annual Anime Costume Contest. Video was shot by Russell Westberry. Enjoy! We'll have more videos of events up over the next month. This turned out to be a more time-consuming project than I thought, mainly because of YouTube's upload speeds. Next up will be Anime Debate Tournament!